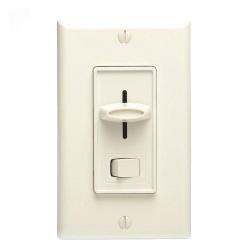 Incandescent or Halogen 600 watt capacity 120 volt single pole dimmer. 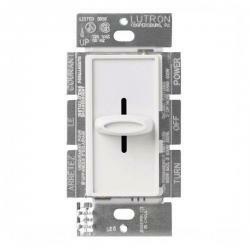 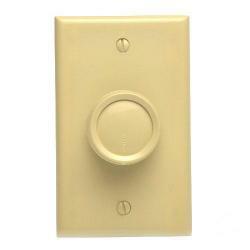 These Lutron dimmers are designed to replace or match your traditional style switches. 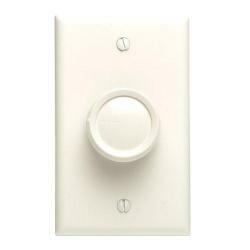 Save energy and extend bulb life with the Ariadni's easy-to-use toggle switch and small slide dimmer. 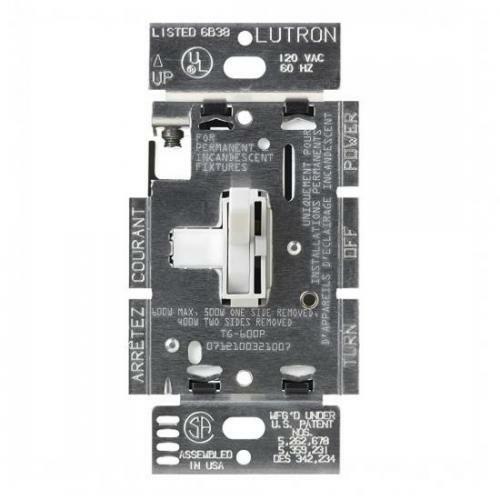 Designed with a shallow 1-inch deep back cover for easy installation, Ariadni works with your existing traditional multi-Gang wallplates.